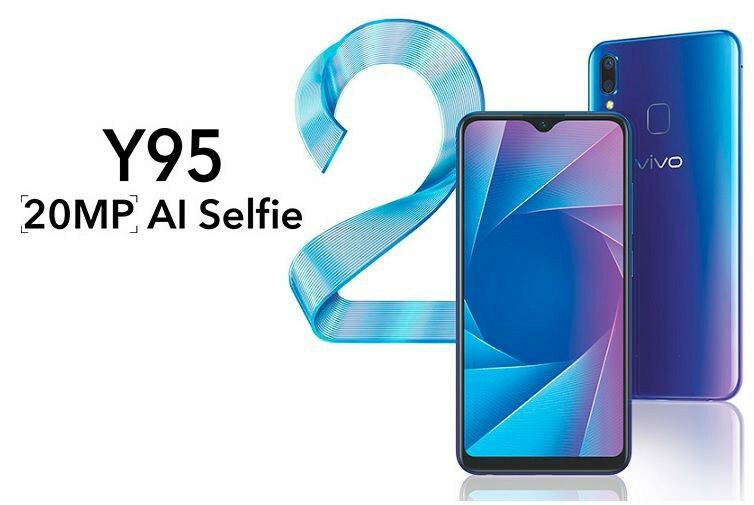 After launching the Y91i, this time, Vivo has officially launched the Vivo Y95 in Nepal. Being an entry-level phone, the Y95 comes with some upgrade over its counterpart. At the same time, this also adds up on the ever-growing lineup of Vivo smartphones in Nepal. The Vivo Y95 comes with 6.22-inch HD+ LCD display with an aspect ratio of 19:9. Albeit the fact that the phone is a successor to the Y85, it still carries the same old 720p resolution, minus the trendy waterdrop notch up top. Internal of the phone is also not that impressive but still a bump over last year’s model. The Y95 is powered by Snapdragon 439 chipset, as opposed to Helio P22 in Y85. On the other hand, there’s 4GB of RAM and 64GB of internal storage with an option for expansion via microSD card. At the back is the pair of 13MP+2MP depth camera that goes well with an impressive 20MP front AI camera for selfies. The whole thing is powered by 4,030mAh battery, whilst Android 8.1 Oreo runs out of the box. 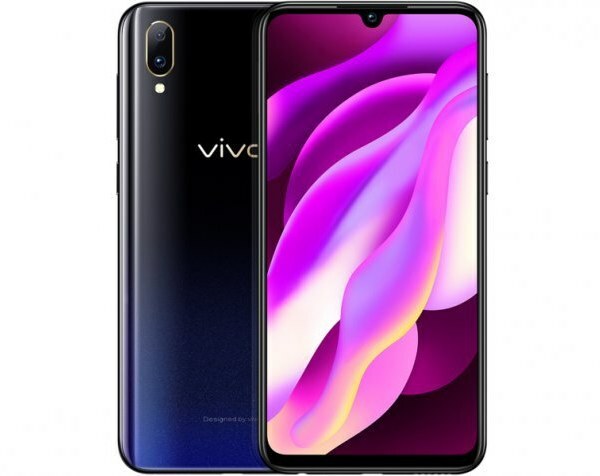 The Vivo Y95 is available for Rs. 31,490 in Nepal and can be purchased through retailers located across the nation. The phone will be available in two color options, including Aurora Red and Starry Black.